A playground is a place that allows children to develop their physical skills, interact with other children, build their self-confidence, feed their imagination and helps to prepare them for the adult world. A playground is a place that allows children to challenge themselves in a place designed and built especially for them. Where are Play Poles’ Playgrounds Used? Play Poles Pty Ltd is a preferred supplier to The Department of Education and Training, DETE PSA 101151 Playground Equipment for Education Facilities and DETE PSA 101227 Shade Structures for use in Educational Facilities. 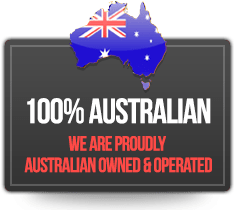 Play Poles prides themselves on providing playground equipment to Schools that are designed and manufactured to the strictest Australian Standards. All equipment and structures are manufactured to be compliant and to be installed as per Australian Standards. And Queensland Development Code Part 22. It is recommended that each school have hazard minimising systems in place to avoid the risks of injuries associated with the environment in and around their playground and fitness equipment. When purchasing new playground and fitness equipment schools need to consider the safety aspects. When designing and manufacturing commercial outdoor school playground equipment it needs to meet recommended Australian standards and include appropriate shaded areas. All equipment should be maintained and serviced to the manufacturer’s directives and guidelines. Policies, procedures and some safety rules will need to be established and implemented. These will all need to be monitored and reinforced for safe play for students. Contact our team today to discuss your next School Playground Project. 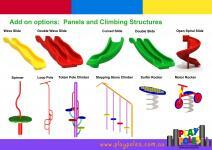 Play Poles Pty Ltd is a preferred supplier to Local Buy Open Spaces, Parks, Gardens and Playgrounds – BUS 267. Play Poles strives to deliver quality commercial equipment and associated products for councils, local parks, estate developers and outdoor community areas including outdoor playgrounds and outdoor fitness equipment. Play Poles can custom build playgrounds or fitness areas for individual project needs. Play Poles has a wide selection of commercial play and fitness equipment complete with soft-fall options, shade sails, shelters and shade structures. 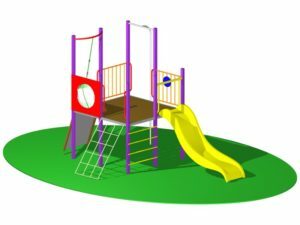 Our client’s needs for commercial playground or fitness equipment are a priority and the Play Poles team will work with you to design the playground for your requirements. Contact our team today to discuss your next commercial playground project. 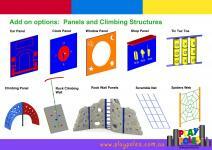 Below are some standard examples of playground equipment we can create, however we can customise all of our playgrounds to suit your specialised conditions.